Welcome! If this is your first time here, check out the Announcements. Hi, Here is a short guide to writing a post. First, enter a short, informative Topic Title To add (embed) a screenshot (such as a PNG file) to your post, as I have done just above, do the following: Take a screenshot and annotate it as necessary. (Optional, but good practice) Compress the image using an online service, such as TinyPNG Click the insert icon, and select the file on your desktop. Look at the Preview Panel alongside to see what your post will look like. Click Submit when you're satisfied. Done! Open Discussion and General Q. & A. A place to talk about anything related to OsiriX and Horos and ask questions when you encounter problems. Vendors often (unfortunately) add private DICOM tags to a case that may contain private information. An example of private (009x series ) Tags are shown here You can get rid of the offending Tag by manually adding the Field in the OsiriX anonymizer, as shown below. Remember to Save when you're done. This will add this to your current scheme. The last screenshot shows this process I hope you don't encounter too many Tags to anonymize this way! 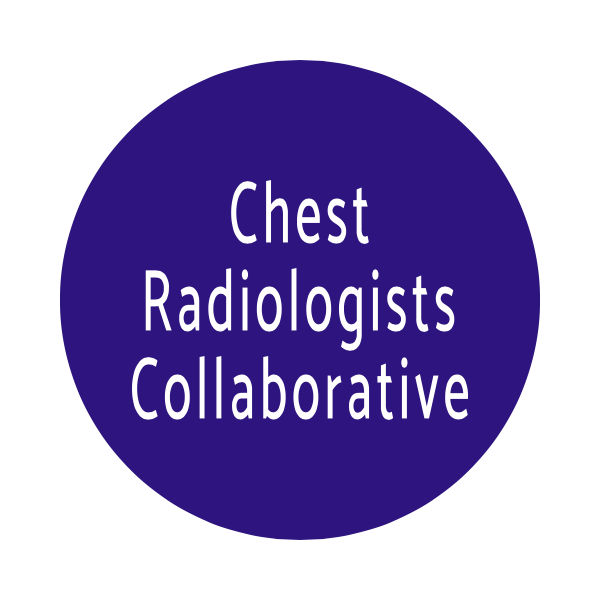 Looks like your connection to Chest Radiologists Collaborative was lost, please wait while we try to reconnect.